The Versatile's new updated design has a versatile configuration which gives greater space savings and ease of use it is also easier to maintain. It's intuitive push bottom operating system gives users complete control over functions and settings. 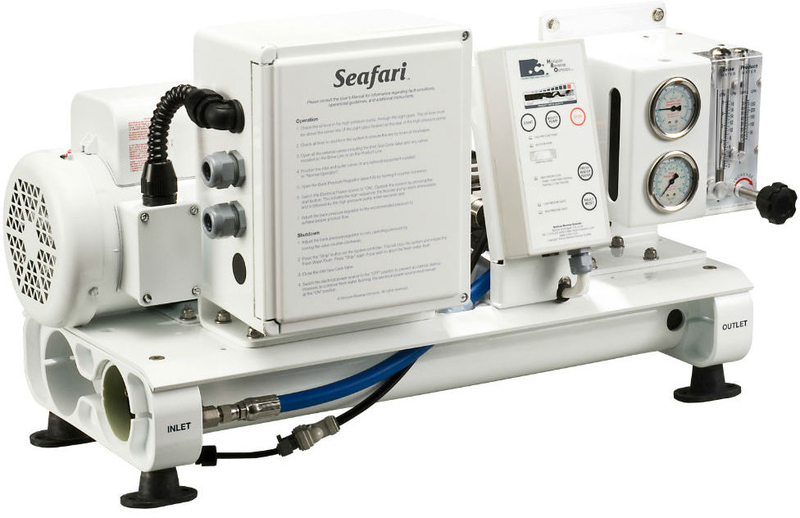 Simple and reliable, this watermaker is suited to every boater. The Versatile range is standard factory fit on the likes of Sunseeker & Fairline Motor Yachts.